A cappella This soulful a cappella setting of the classic American folksong has a spiritual feel that is very effective! If you're looking for something a little different with a terrific a cappella groove, this is for you. 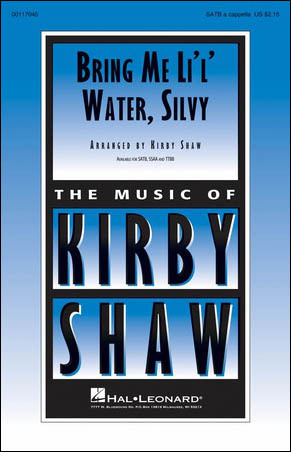 "Oh, Sylvie, bring me little water, Sylvie, ev'ry little once in a while..." Highly recommended!